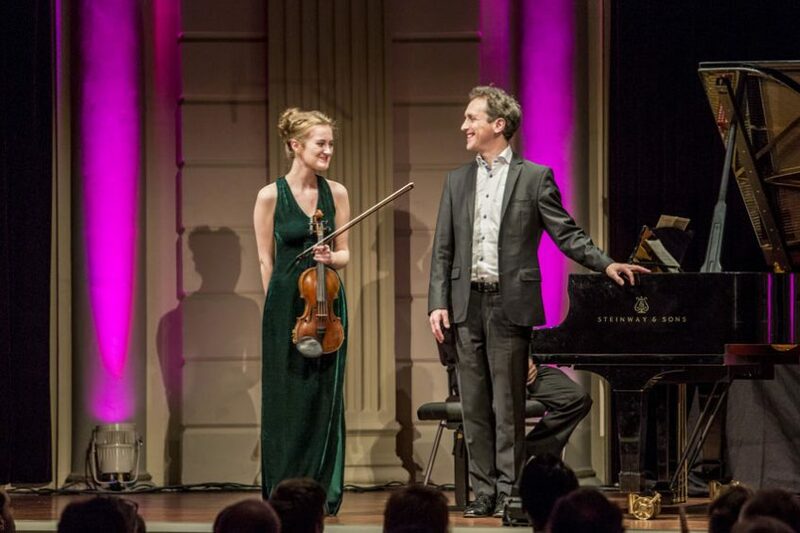 The Oskar Back National Violin Competition celebrated its 50th anniversary with a memorable concert in the Concertgebouw in Amsterdam last Saturday. This special tribute to violinist Oskar Back, attended by Prince Constantijn of the Netherlands, included performances by five special prize winners. Well-known pieces from the violin literature were performed by Simone Lamsma, Rosanne Philippens and Daniel Rowland. Noa performed a duet with Vera Beths, who won the second edition of the competition in 1969. The concert will be broadcast on Sunday October 29th on NPO Cultura.